We can handle small to large orders. Flyers • Business Cards • Letterheads • Envelopes • NCR Carbonless Forms • Scratch Pads • Newsletters • Menus • Purchase Orders • Invoices • Price List Handouts • Work Orders • Pamphlets • Labels • Order Forms • Books • Logos • Artwork • Door Knockers • Match Covers • CD Covers • Bag Tags • etc. At Sprint Print, we have over 30 years experience in the printing industry. 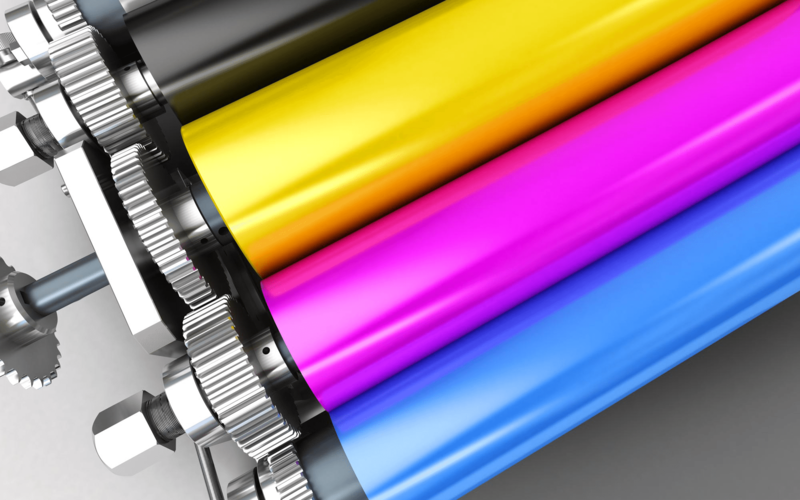 We can help you with your offset and digital printing from beginning to end.